Excited. Excited! Excited I am!! It’s sort of like bringing the new beau home to meet the family! 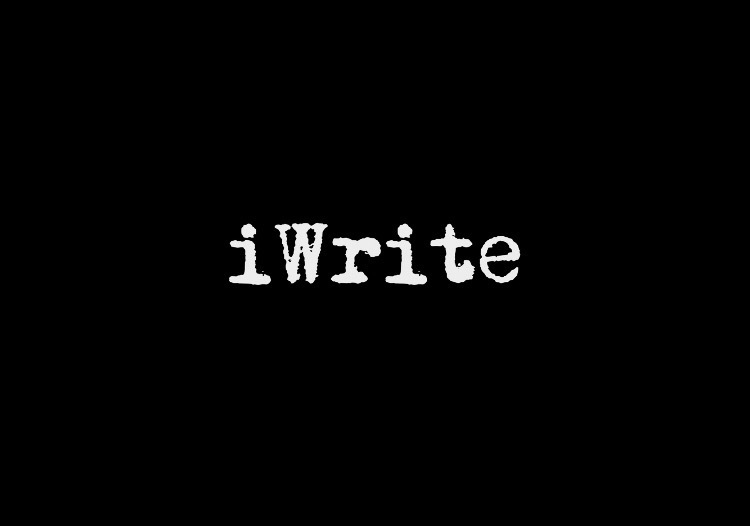 On the first Wednesday of January 2017, I will launch a new series called: #WRITERCRUSHWEDNESDAY! It will exclusively feature Instagram poets and writers whose work has caught my eye. 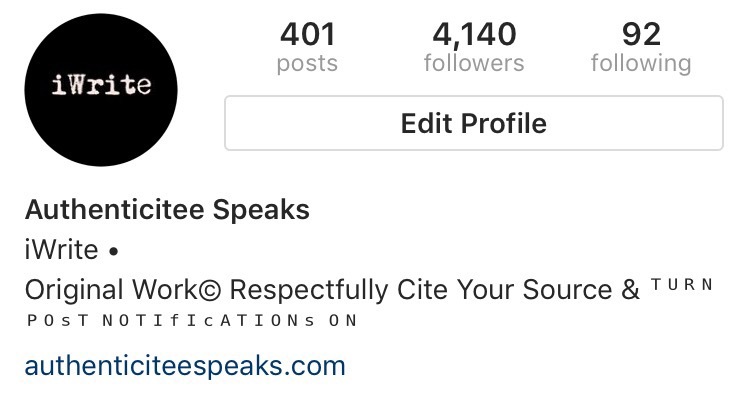 Some are new writers who have had little to no exposure outside of Instagram while others are more established and even self published authors! As most of you know the bulk of my poetry has appeared on Instagram in the last year and I have developed a great appreciation for the talent there. I can’t wait for you to meet a few of my new fellow artists! Spoiler Alert: They have already begun sharing their bios with me and I’ve been incredibly inspired by the various life journeys that fuel their creativity! Be sure to subscribe below and stay tuned! So glad you’re here! If you’re new, I want to hear from you and if we’ve not spoken in some time please say hello! Enjoy your holiday season and if this time of year or even the winter months in general are challenging, be sure to reach out to loved ones or crisis hotlines for support as needed.